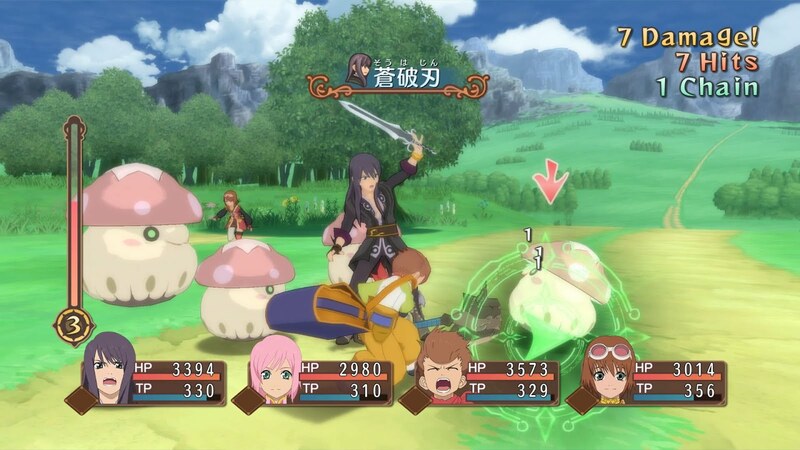 Today, developer and publisher Bandai Namco has shared a new set of screenshots for the upcoming JRPG Tales of Vesperia: Definitive Edition. 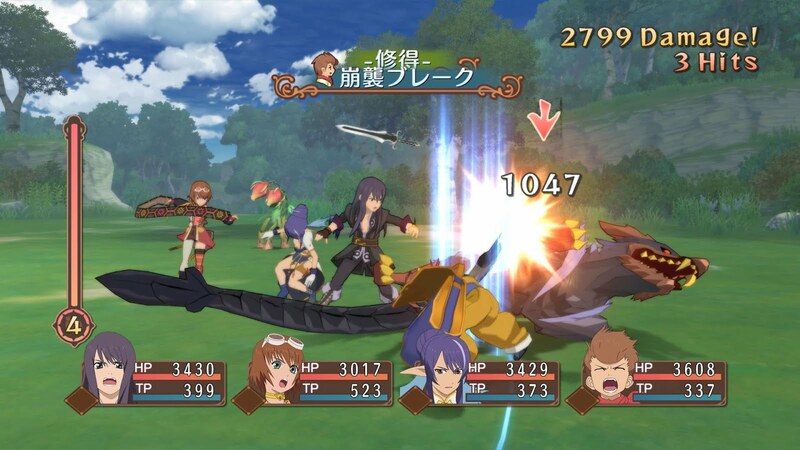 The screenshots, focus on the game’s battle system showcasing some of its mechanics, like Magic Artes, Mystic Artes, Fatal Strikes, the Battle Book and more. 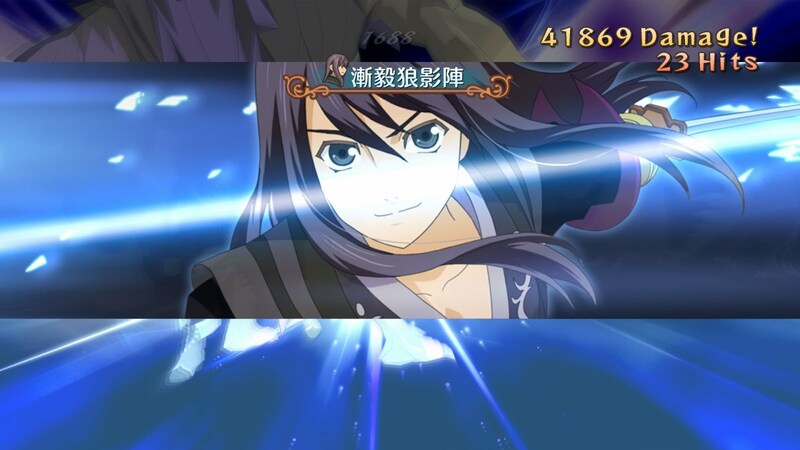 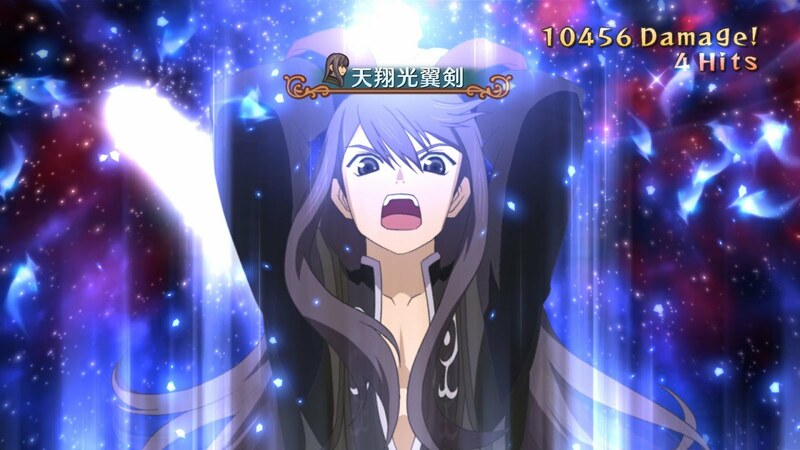 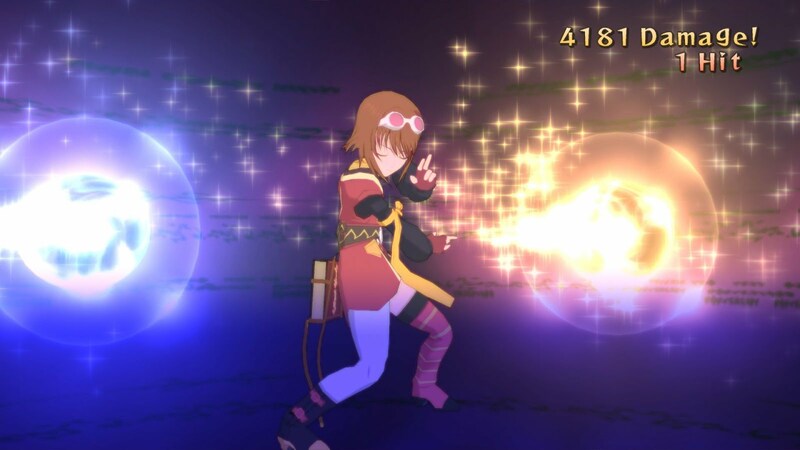 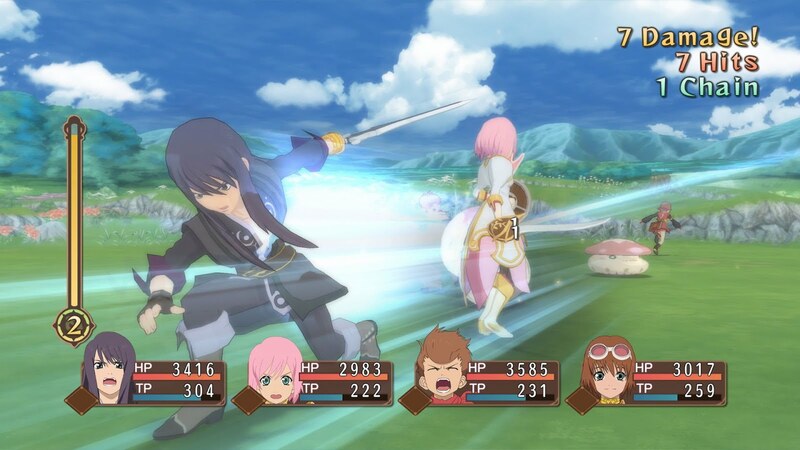 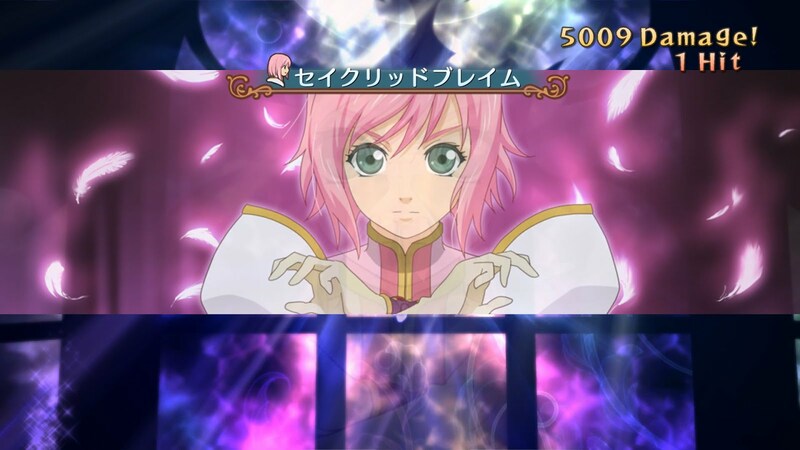 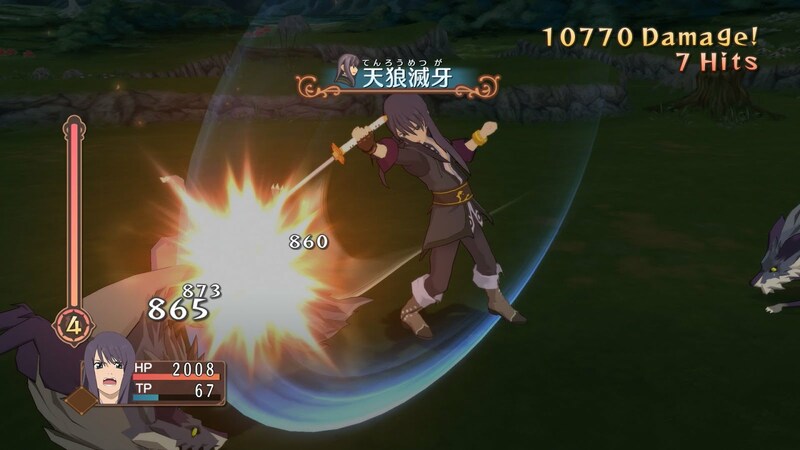 Tales of Vesperia: Definitive Edition uses a specialized iteration of the Tales of series’ Linear Motion Battle System for combat. 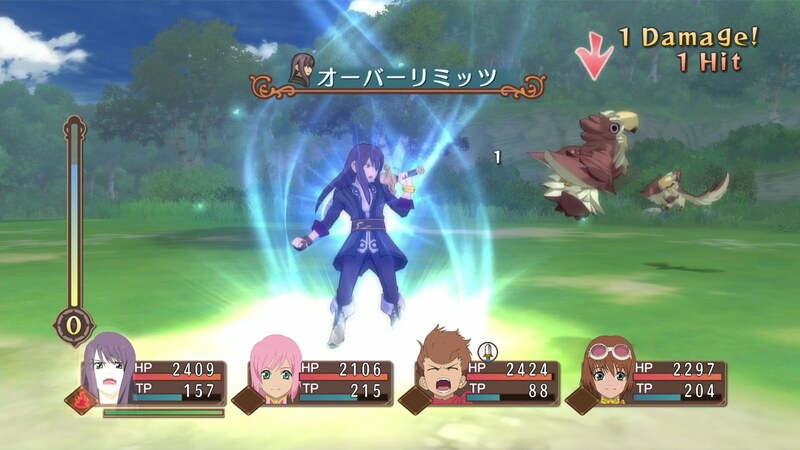 Players control a single party member in real-time combat while other party members are controlled by a customized set of A.I. 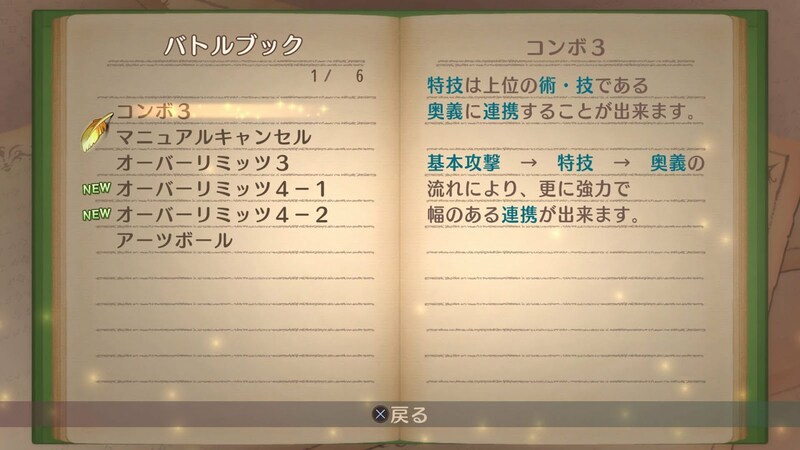 commands. 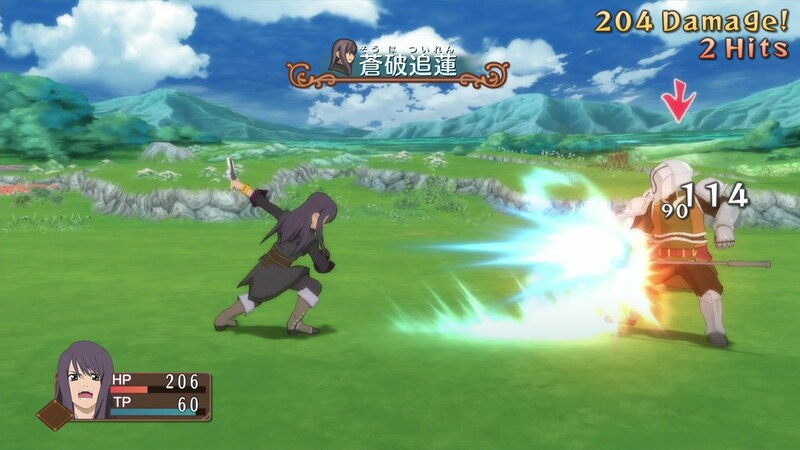 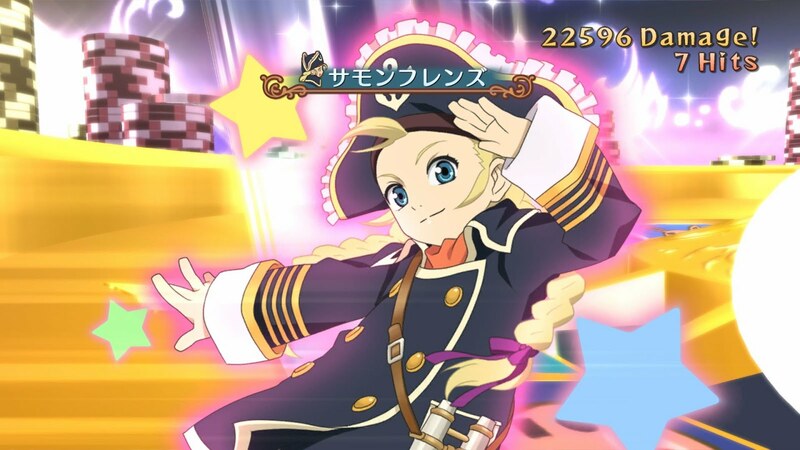 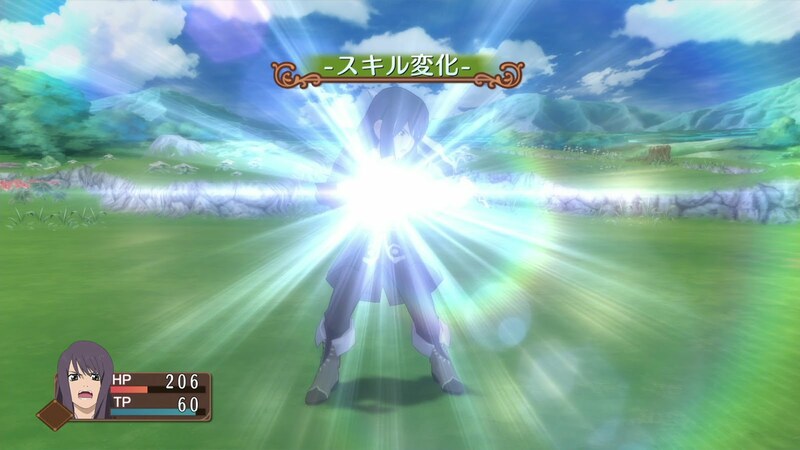 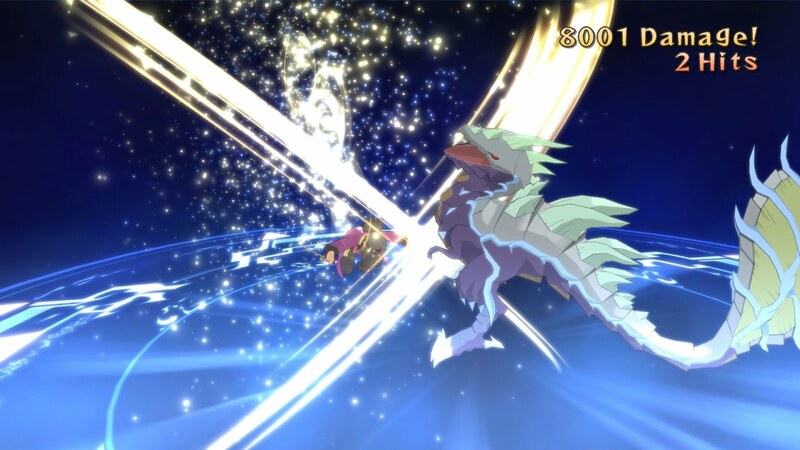 Players can swap between any of the four characters at any time during battles and can perform physical attacks, Magic Artes or even powerful Mystic Artes. 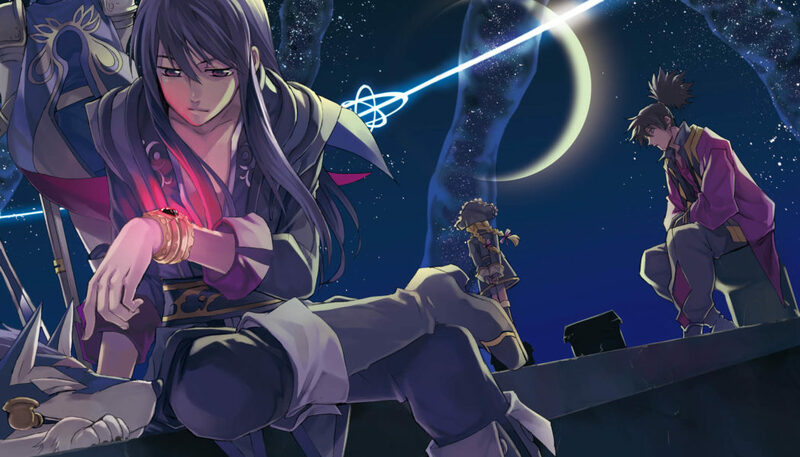 Tales of Vesperia: Definitive Edition is a remaster of the classic JRPG Tales of Vesperia. 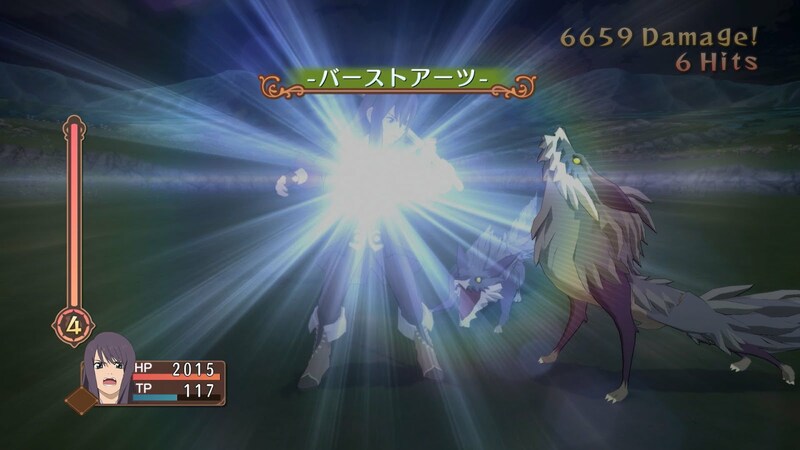 The Definitive Edition will include all the additional content added to the Japan-exclusive PS3 version. 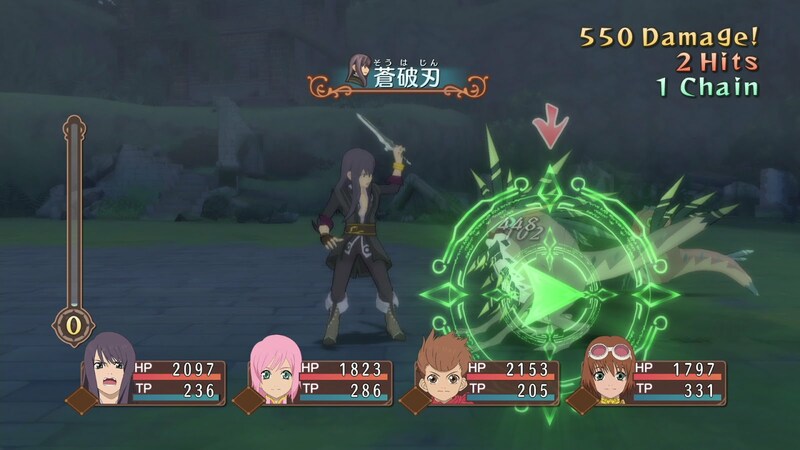 New playable characters, storylines, music, sequences and much more. 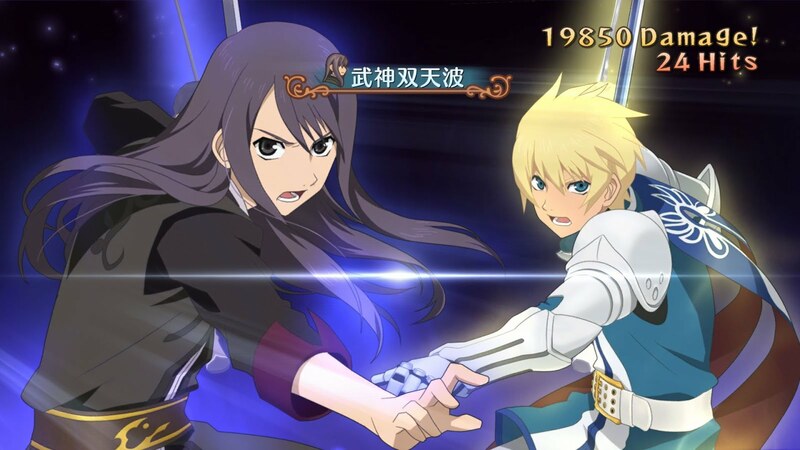 Tales of Vesperia: Definitive Edition is set to release worldwide on January 11, 2019 for PlayStation 4, Xbox One, Nintendo Switch, and PC.